On the main menu of your account click "Upgrade to PRO" and you will be able to choose a plan (Crello Advanced or Crello PRO) and the plan's duration (monthly or annual). 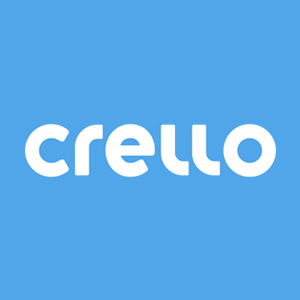 As of now, you can purchase Crello services with any Visa or Mastercard debit or credit card. Your invoice will be automatically generated after the purchase you will be able to download it in the "Invoices" tab of your account. How can I find a purchased element?